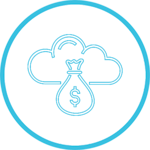 As a compliment to its business telephone solutions, Simplicity offers a host of additional cloud and security technologies. 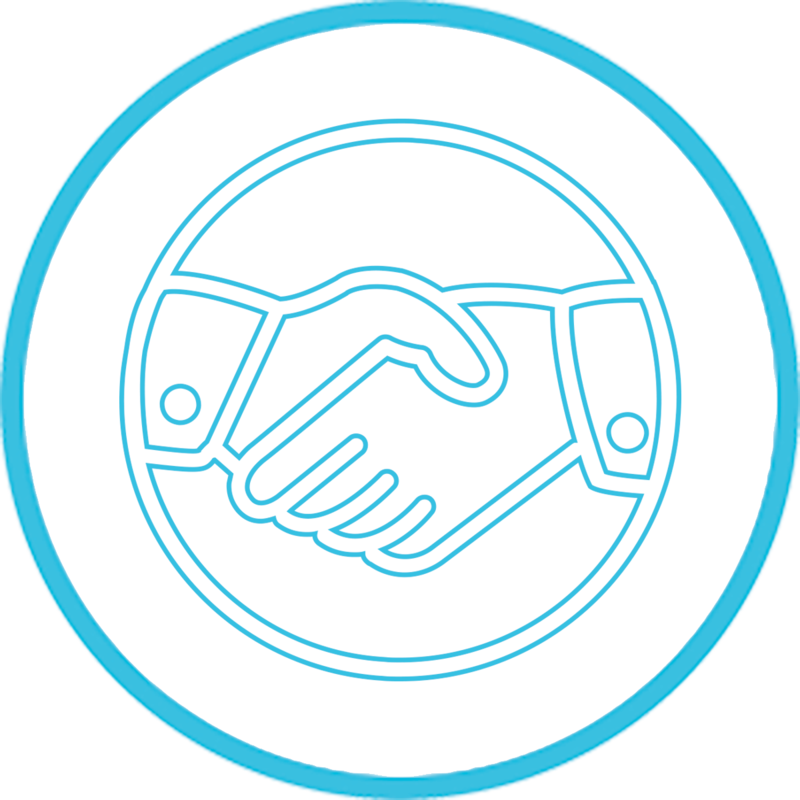 Access to more than 300+ resources and relationships support our clients' successful navigation through the ever-changing world of communications and IT infrastructure. Two distinct Class 5 geo-redundant VoIP platforms are offered in addition to fax-to-email, phones and equipment, and managed services. 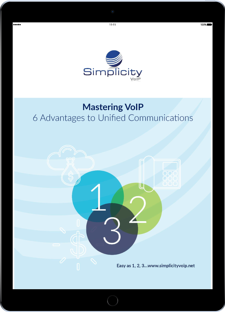 Simplicity VoIP, based in Richmond, VA, provides hosted PBX, VoIP and business telephone solutions nationally to small, medium, and enterprise-level businesses for a comprehensive unified communications experience. As a compliment to its business communications solutions, Simplicity offers a host of additional cloud and security technologies. Named as Richmond’s 11th fastest growing company by Richmond BizSense, Simplicity VoIP’s key to success is its customer-first service supported 24/7/365 by a world-class client services team.